DCS is seeking to purchase 25 Chromebook Carts. Click on the headline above for details. Also find Q&A by clicking on the Departments Tab > Technology > Technology Updates. 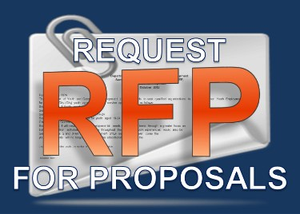 Request for Proposals shall be delivered and addressed to the DISTRICT, Technology Department Office, ATTN: Keith Koonts, 2065 E Holly Grove Road, Suite A, Lexington NC 27292 and shall be labeled “RFP No. Chromebook Carts 18-19”, December 18 @ 2:00 PM. 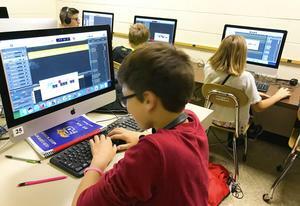 DCS is seeking to purchase 540 Chromebooks. Click on the headline above for details. Also find Q&A by clicking on the Departments Tab > Technology > Technology Updates. Road, Suite A, Lexington NC 27292 and shall be labeled “RFP No. Chromebooks 18-19-01”, December 18 @ 2:00 PM. For DCS Wide Area Network (WAN) Lit Fiber Supplemental Information, please click on the headline link above for details. 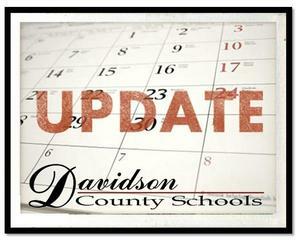 Click on headline link for details of Board of Education approved revisions for DCS 2018-2019 Calendar. 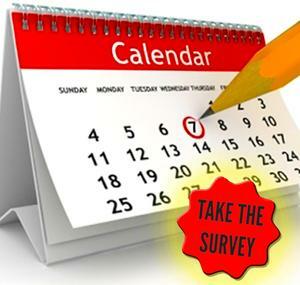 Please review the School Calendar Draft for 2019-2020 and take our survey. 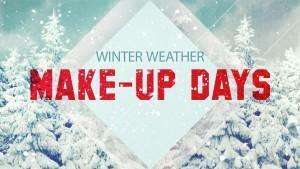 Click on the headline above to take the survey! We appreciate your input. 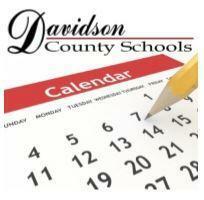 At 7:00 p.m. on Monday, December 3, the Davidson County Board of Education will hold a public hearing on the proposed 2019-2020 school calendar. The hearing will be at 250 County School Road, Lexington, NC 27262 and will take place during the Board of Education Meeting. 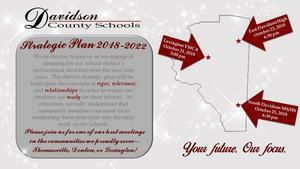 We invite you to join us as we engage in planning for our school district’s instructional direction over the next four years. The district strategic plan will be built upon the concepts of rigor, relevance, and relationships in order to ensure our students are ready for their futures. As educators, we fully understand that community members can assist us in integrating these principles into the daily work of our schools. Please join us for one of our host meetings in the communities we proudly serve. Bus Monitor Substitute needed for Stoner-Thomas School. DCS Calendar Updates and other helpful resources.